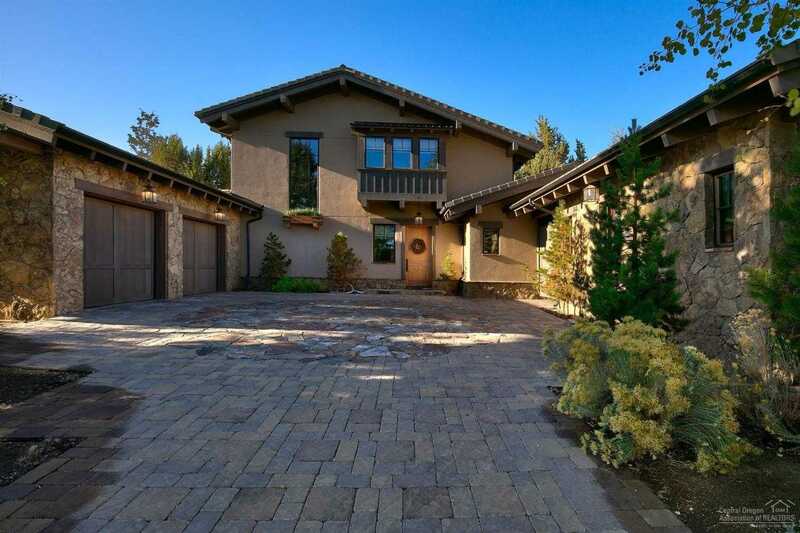 HIGH DESERT MODERN in the exclusive gated golf course community of Pronghorn, overlooking the Jack Nicklaus #10 fairway. Architecturally designed to maximize the relaxed Bend lifestyle, luxurious & comfortable, with exquisite selections throughout. Enjoy an inviting open Great Room design with fireplace, professional kitchen, Stunning Master Suite with fireplace & private view deck, the covered outdoor living area offers fireplace, patio, BBQ, hot tub, plus a private Casita for guests. Please, send me more information on this property: MLS# 201710248 – $1,495,000 – 23097 Watercourse Way, Bend, OR 97701. I would like to schedule a private showing for this property: MLS# 201710248 – $1,495,000 – 23097 Watercourse Way, Bend, OR 97701.